Kudos to Mike Beckley and his letter to the editor regarding the circumstances and his professional opinion in the Taft Conlin trial (“Prima Cornice should have been closed,” letter to the editor, Friday, July 6). 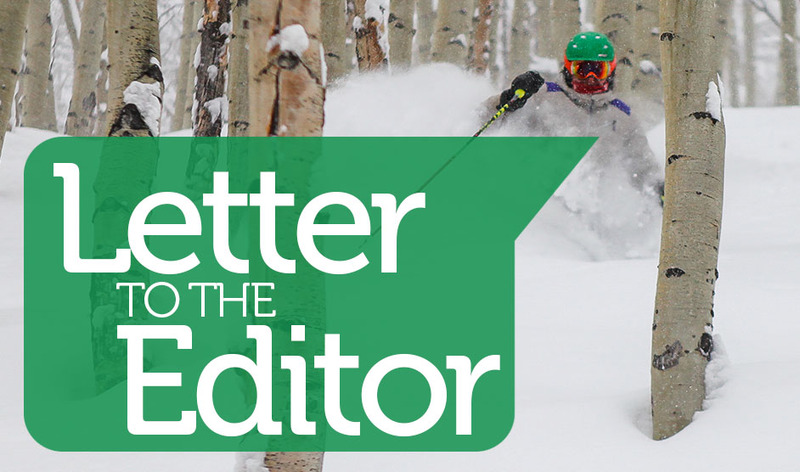 It is a shame that more former ski patrol members were not subpoenaed to provide their experience with these closures, as we all know that riders hike uphill on many runs (both in Vail and every ski area). He really hit the nail on the head! And I’m sure the Conlin family appreciates his support. My heart aches for the family and the corporate response for one of our children.